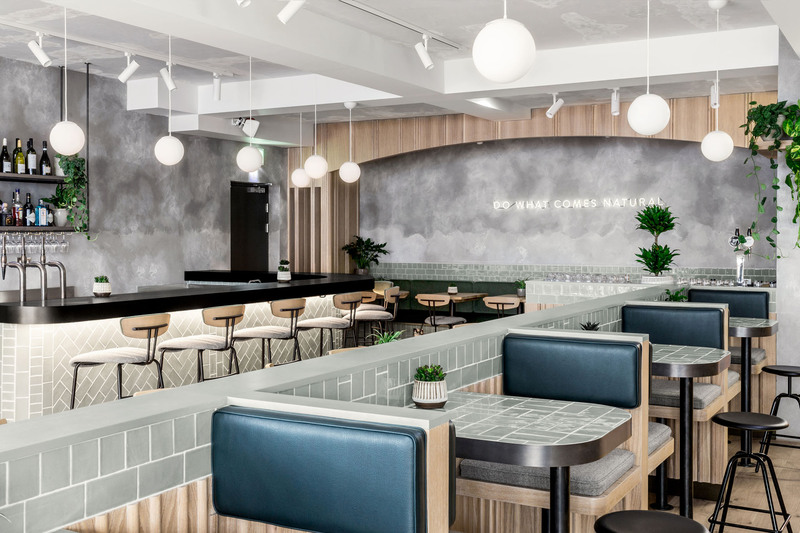 The results of the 2018 Restaurant and Bar Design Awards are in and we'd like to say a huge congratulations to all 18 of our nominated projects that we had the absolute pleasure of working on. Here are this year's award winning designs that we supplied furniture to. 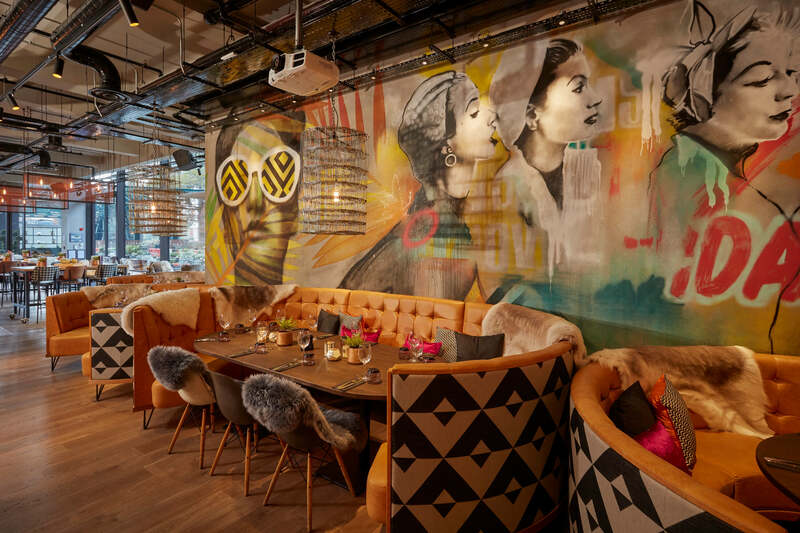 Colourful interiors with murals of Midcentury Manhattanesque ladies who inject a touch of glamour to the contemporary feel. 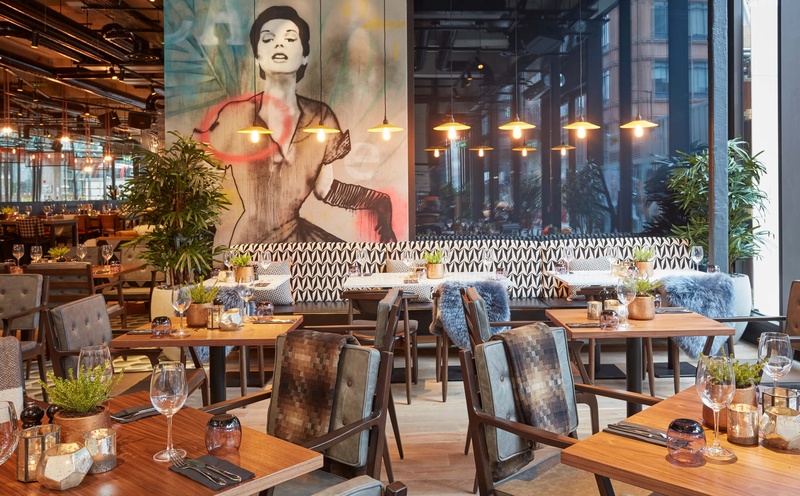 An exemplary fusion of patterns and textures by Fusion DNA and worthy winner of the Best UK Bar in the Restaurant and Bar Design Awards 2018. View more images of The Allegory. Design: Fusion DNA. Photography: Media Wisdom. 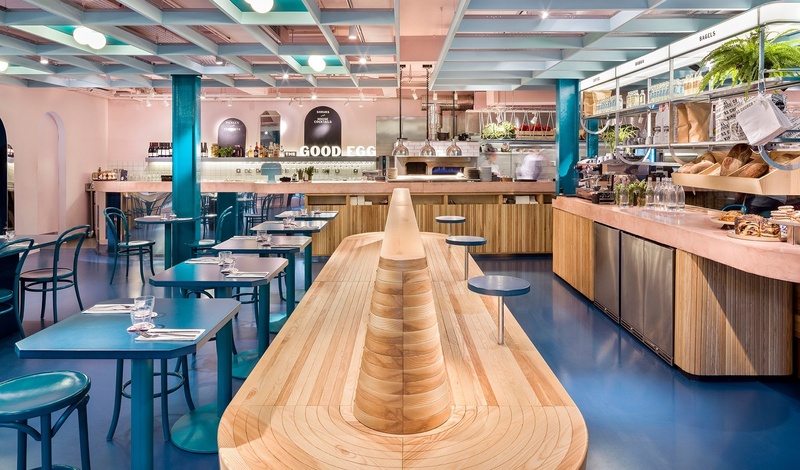 Gundry + Ducker's water blue design for The Good Egg in Soho is off to a cracking start after being shortlisted for the Restaurant and Bar Design Awards in the Fast/Casual category. The curvaceous wooden banquettes & wall panelling and pink paint tones make the dark teal shades pop beautifully. Throw in some egg-shaped lights on painted blue steel table tops and you'll soon see why this eggcellent design was a deserving winner. View more images of The Good Egg. 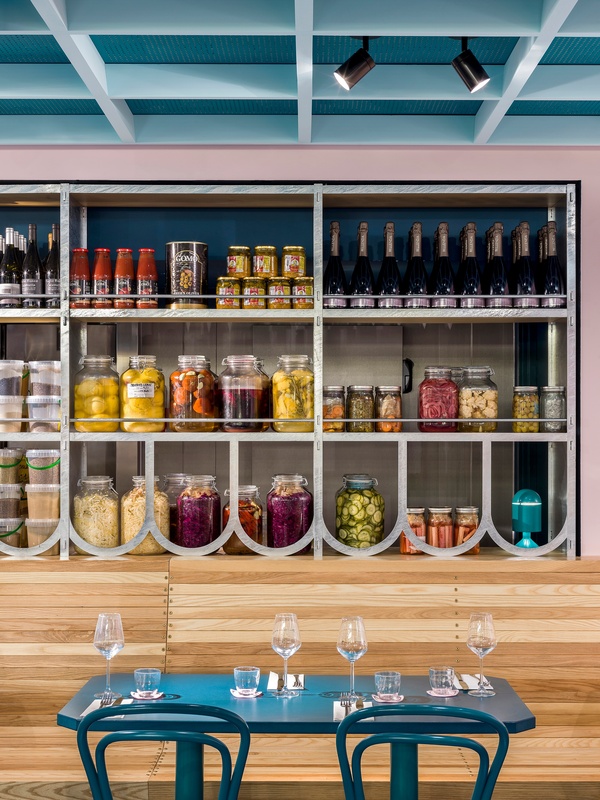 An independent neighbourhood bar and restaurant from the designers of No 197 Chiswick Fire Station which won Best Pub last year. We had the pleasure of doing the outside furniture, but the interior design is also a gem to behold. Furniture picks: Michigan Armchair, a wooden chair in the style of the classic early 20th Century Adirondack chairs with modified backrest, painted white with bespoke seat cushions in dark blue Sunbrella. View more images of No.29 Power Station West. Our interiors are carefully designed with you in mind. Using local, pre-loved items, we piece together a space you can’t help but relax in. Loving our latest retail space at The Savill Gardens. 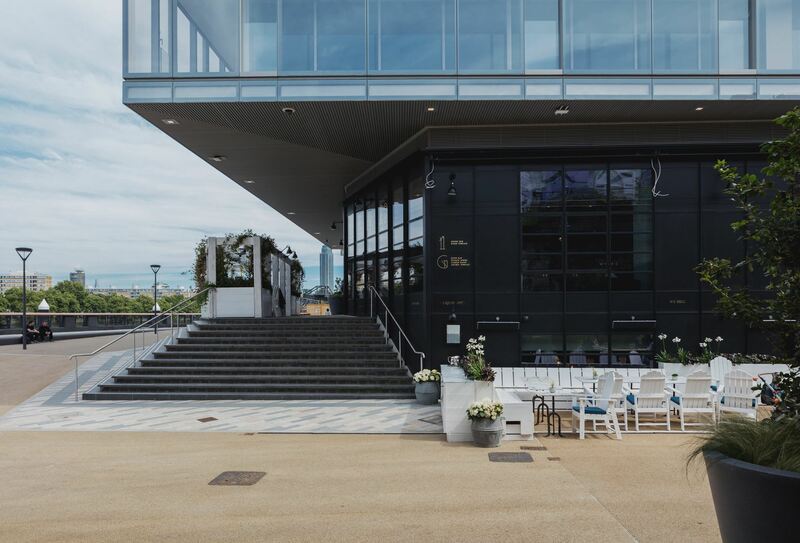 A glorious heritage design in an iconic building, Path Design have created a warm and welcoming space for people from all walks of life. 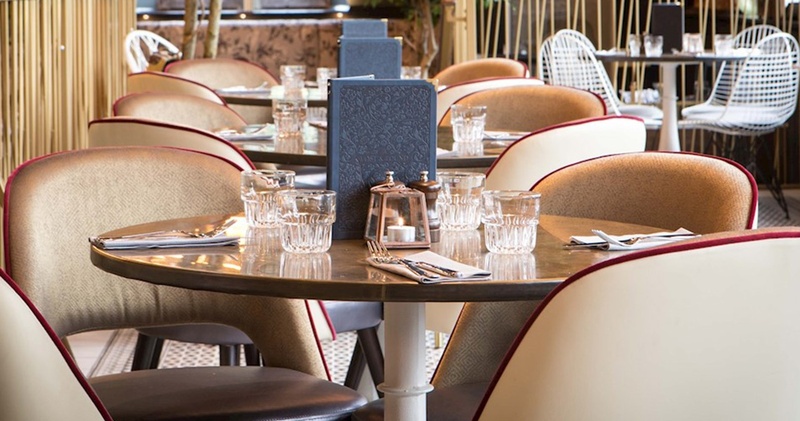 In their words "A blend of reclaimed and off-the-shelf tables and chairs enhance this melange of new and old, so whether the customer wants a restaurant table for two or eight... or just tea and cake after a walk in the gardens, there is always the perfect spot." Our furniture can be seen outside The Potting Shed in the third image. View more images of Savill Garden Kitchen. And a special shout out to all our equally deserving shortlisted projects. 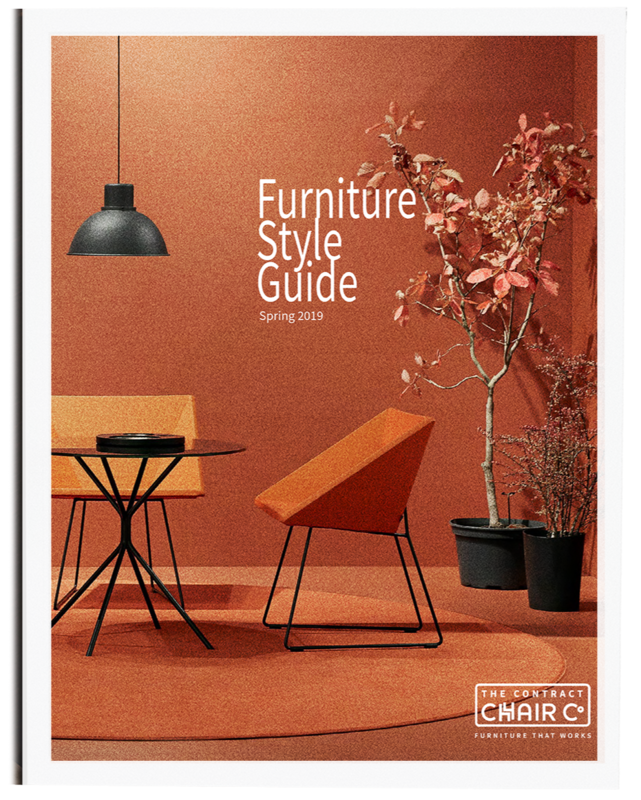 Searching for table sizes, wood finishes, researching chair materials or simply wondering what furniture will work best in a restaurant or hotel space? 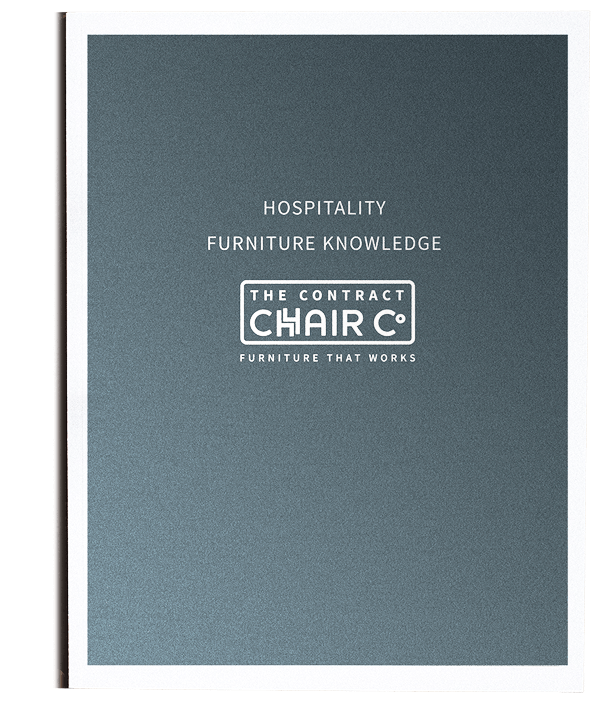 This book is packed with over 10 years of knowledge from the contract furniture industry. The results of the 2017 Restaurant and Bar Design Awards are in. 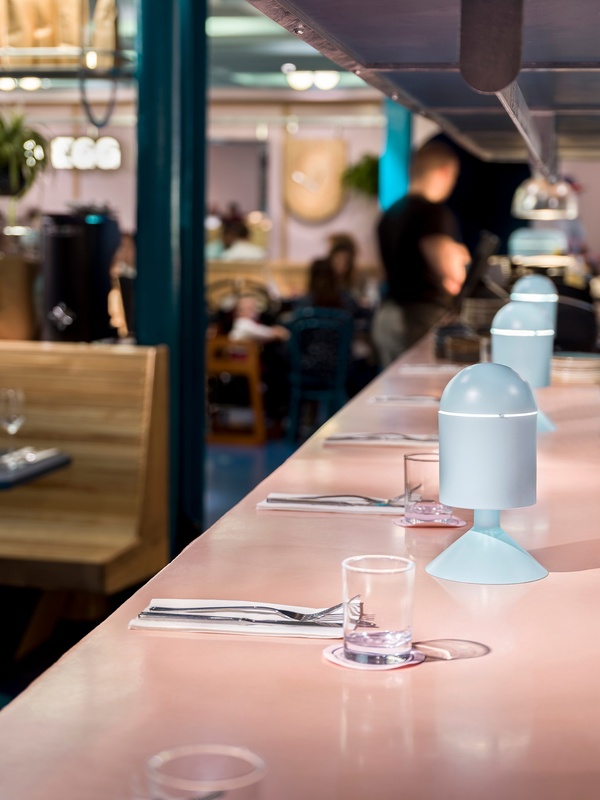 We'd like to say congrats to these five winning restaurant and bar designs that we had the pleasure of working on: The Kitty Hawk, The Lost & Found Knutsford, Clerkenwell Grind, Chiswick Fire Station & Nandos Kitchen Putney. Opening a restaurant can be challenging, particularly with so much competition in the market. 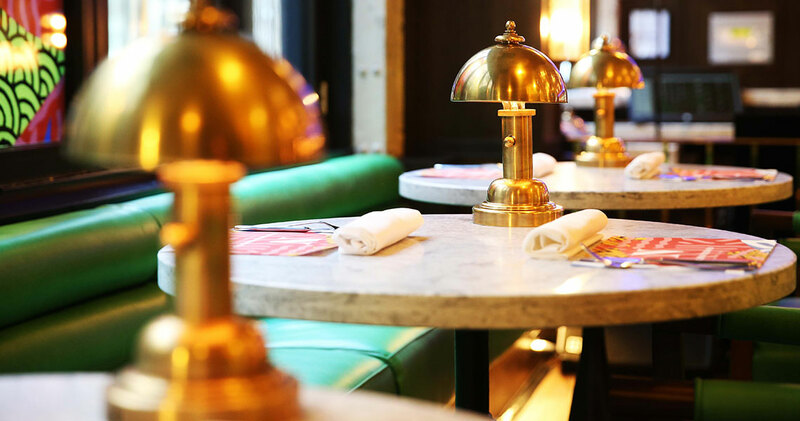 JK our Sales Director has a few quick tips for independent restaurateurs to make sure you get the most from your space. Featuring top restaurant startup challenges, layout tips & design mistakes to avoid. Farmer J accommodates dine-in and on-the-go customers; the space effortlessly transitions from morning to night, week to weekend and coffee to cocktails. 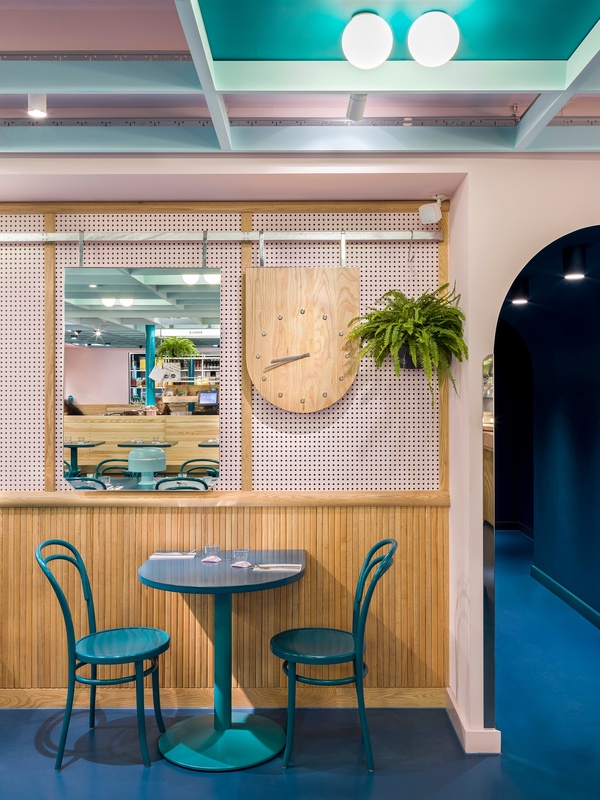 Discover how Biasol have merged the concept of grab-and-go with a full-service restaurant. A quick overview of new items that have arrived at our showroom. Please get in touch to enquire about sample availability. View new products sourced from manufacturers across Europe in line with the latest trends. Discover innovative styles and see projects they're applied in.